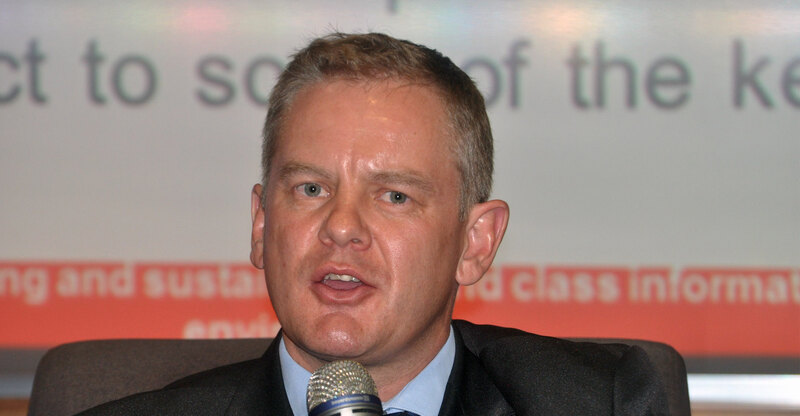 Government has not given up on a plan to enforce network neutrality rules on South African operators, despite there being no reference to the controversial subject in the recently published Electronic Communications Amendment Bill. “We have not abandoned net neutrality,” Alf Wiltz, chief director for telecommunications and IT policy at the department of telecoms & postal services, said at a press conference in Sandton on Tuesday. Wiltz said it is likely that the forthcoming Electronic Communications & Transactions Amendment Bill will deal with it — if government decides to implement it in legislation rather than through regulatory intervention. He said the white paper deals clearly with the issue of net neutrality. The question is how government acts on it. The white paper calls on communications regulator Icasa to deal with the subject, as well as with the zero-rating of “public-interest services”. If Icasa doesn’t consider the issues on its own, the telecoms minister — currently Siyabonga Cwele — can issue a policy direction that the regulator must then consider, Wiltz said. 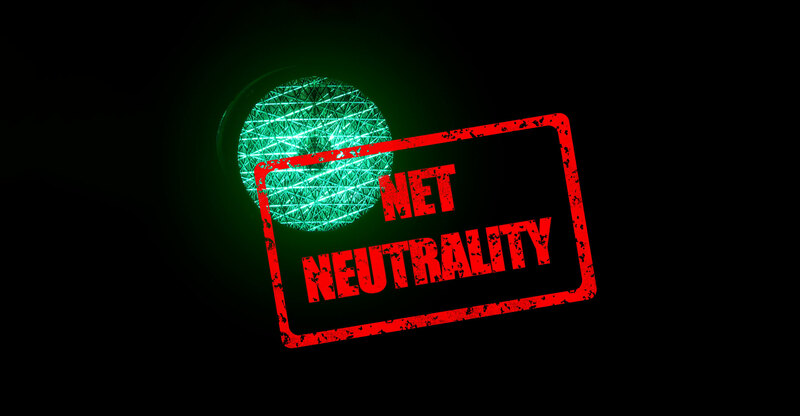 The white paper calls for net neutrality on all South African operators and service providers to “ensure that all lawful and legal Internet traffic is treated equally, without discrimination, restriction or interference”. “Government is committed to promoting net neutrality to preserve the free Internet and preempt possible unfair treatment by intermediaries,” the white paper said. The white paper — a precursor to legislation — said that Icasa will be required to hold an inquiry, in consultation with the competition authorities, into the extent to which regulatory intervention is required to uphold the principles of an open Internet. Under the white paper, Icasa must make proposals and recommendations to the minister on whether changes to legislation will be required to reinforce net neutrality and, if so, what amendments will be necessary. Among other things, the policy directs the regulator to consider if it will be necessary to introduce rules or guidelines on zero-rating, barring, throttling or paid prioritisation of traffic and, if so, what exclusions to this would be in the public interest (such as zero-rating of access to defined public interest content and services). The objectives of the net neutrality framework, according to the white paper, include promoting the Internet as a platform for freedom of expression, access to information, innovation and economic growth as well as protecting the rights of users to freely access legal content, applications and services on the Internet and barring intermediaries from unreasonably interfering with or in any way disadvantaging users’ access to the Internet. Another objective includes barring prioritisation of some traffic over other traffic in exchange for payment or other benefit of any kind. The framework must also allow providers to put in place reasonable traffic management practices to enhance quality of service for users while ensuring transparent and easily understandable information about such practices. The Internet Service Providers’ Association (Ispa), the body that represents many of South Africa’s ISPs, has said it supports the concept of network neutrality. It said in a statement last April that there should be “no blocking or prioritisation of lawful websites, content, applications or services” by local service providers. The association’s regulatory adviser, Dominic Cull, said net neutrality should sit alongside an independent judiciary, regular elections and a free press as one of “the most important hallmarks of a functioning democracy”. ISPs, governments or major corporations should not be able to discriminate against Internet traffic or content they don’t want people to access, Cull said. Cull added: “The Internet was born neutral and that single most important founding principle should always be top of mind. “A net neutrality policy does not preclude reasonable and transparent network management by ISPs, but must prevent anticompetitive behaviour where selected data traffic is prioritised because of its low cost, or because its content pleases those in charge,” he said. Hope SA always remains committed to net neutrality. In SA, as well as in Africa, ordinary ‘Net user traffic is already high and in my opinion, volume increase is set to explode in the next couple of years. While I am no longer young, the benefits of a neutral internet for Africa’s youth as a whole, are extremely valuable, because it provides for affordable academic study online– which is critical for the mass of Africa’s students, still unable to afford attending normal universities/colleges and other institutions of learning, which at any rate are located in cities, normally far away from home. What is most exciting, to small town students studying online, is that they have at their fingertips, the greatest library on the planet– instant access to a virtual library, which is beyond mind boggling! Furthermore, fields of tertiary study available are amazing and far less costly– qualifications are recognised internationally. I can only say, long live net neutrality!